Airbnb has served as a viable alternative to run-of-the-mill hotel rentals for millions of users over the past decade. Part of the service’s appeal is that each home has its own amenities, décor and personality although as The New York Times correctly identifies, the individualized approach can also serve as a shortcoming as you’re never really quite sure what to expect upon arrival. As part of its 10th anniversary recognition, Airbnb on Thursday launched a new tier of homes called Airbnb Plus. Launching with 2,000 listings in 13 cities, Airbnb Plus homes have been inspected and verified in person against a 100+ point checklist that covers things like cleanliness, design and comfort. Hosts also benefit from the new tier as they’ll be privy to top placement and even in-home services like expert photography and design consultation which could lead to additional bookings and increased earnings. If you are at all uneasy about the proposition of staying in a stranger’s house, Airbnb Plus should help quell some of those concerns. 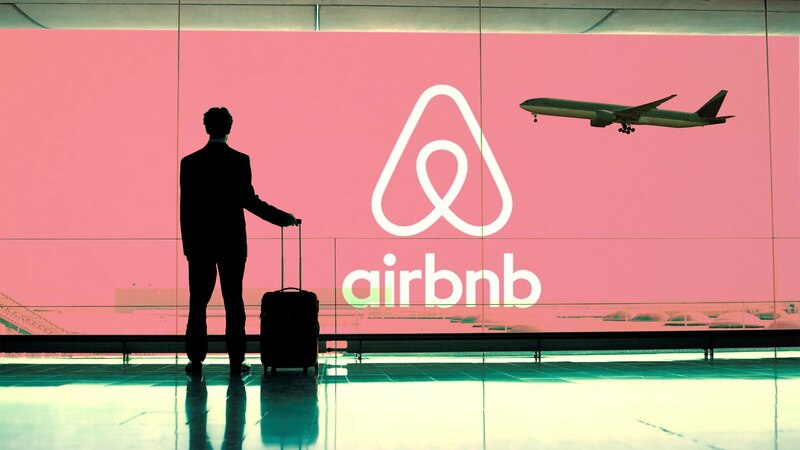 Airbnb launched in 2008 when co-founders Joe Gebbia and Brian Chesky inflated a trio of air mattresses in their San Francisco apartment and turned it into an impromptu bed and breakfast. Today, it’s one of the world’s largest accommodation platforms with 4.5 million listings across 81,000 cities around the globe. The site has helped hosts generate roughly $41 billion in income from more than 300 million check-ins.